4 pages of goodness to help you create this Sunday Inspiration 4-3-16. 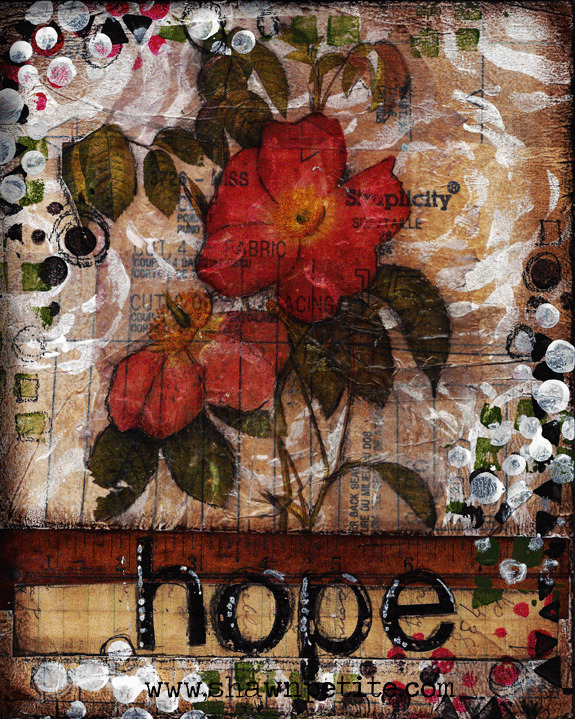 2 background papers, the flower for your image transfer and the ruler and vintage 1938 letter used under hope. You can see the video for this on my you tube channel. ******These will be printed on regular 22lb white copy paper. at 300 dpi. This is for those who don't have a way to print.